So, it has no SRAM or battery... now don't panic! I have an idea. 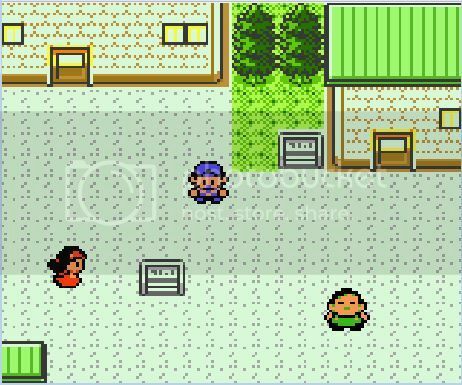 I'm going to seize this opportunity and make a dungeon-rush-like GBC Pokemon Gold mod. Yup. So, technically I won't need any SRAM for it. Woo! So on to my next question.... there is a formula that determines the EXP rate that Pokemon are given, and I want to change it to raise the EXP rate. Does anyone have documentation to where the formula is located in RAM/ROM??? Any source would be useful. I think I will also disable saving, but that can wait for another day... I'm not going to finalize this thing until later anyways, so I'll wait to disable the saving last. I also want to add more Trainer battles, but that can be covered after the EXP stuff... and yes, I am new here, plus I'm busy, so that's why I'm asking in this topic. If there is a place where you could find that formula, it's the disassembly. If it's not covered there either, you could track it down on your own by debugging the routine that looks for the "EXP. gain pattern" value from the ~30-byte data determining each pokemon. I could link that data structure to you right now, but I'll have to get going actually. That can be done pretty easily (though I doubt you never thought it was). But well to clear things up... I have never toyed around with cartridges, but I take it it's pretty easy to just "transfer" the rom data, from a computer, to a cart? I did find myself while searching for other things where the formula that determines the amount of exp points you are given upon defeating a Pokemon is located. Remember the formula is: Base exp*level/7 for wild Pokemon, the same formula*1.5 for trainer Pokemon, and/or *1.5 as well if the pokemon has different OT (was it?) number. So I don't exactly remember what I deduced from my findings but I wrote down that the byte at 0x3eec1 is the "7" of the formula above in Pokemon Crystal. So for example chaning that byte to 0x05 will make Pokemon give you ~7/5 times more exp points. To find this in Pokemon Gold, I'd copy a chunk of bytes from the function in a Pokemon Crystal ROM and search it in a Pokemon Gold ROM. If what you want though, is to edit the formula that determines the amount of exp points required for a pokemon to get to level X, then I can tell you that I located that formula in pokemon Crystal at ~0x50e50, but didn't write down anything else. Well I could probably download that ROM to see, or you could post the hex data here... Probably one line would suffice, and maybe put the value that should be changed in brackets. I also want to dump the sprite sheet... I got the binary data, but eh... AGI is crashing when I try to dump it. Anyways, that value for wild Pokemon would be great, I could make a map with level 80 to 100 Metapods to train on, or something... lol. 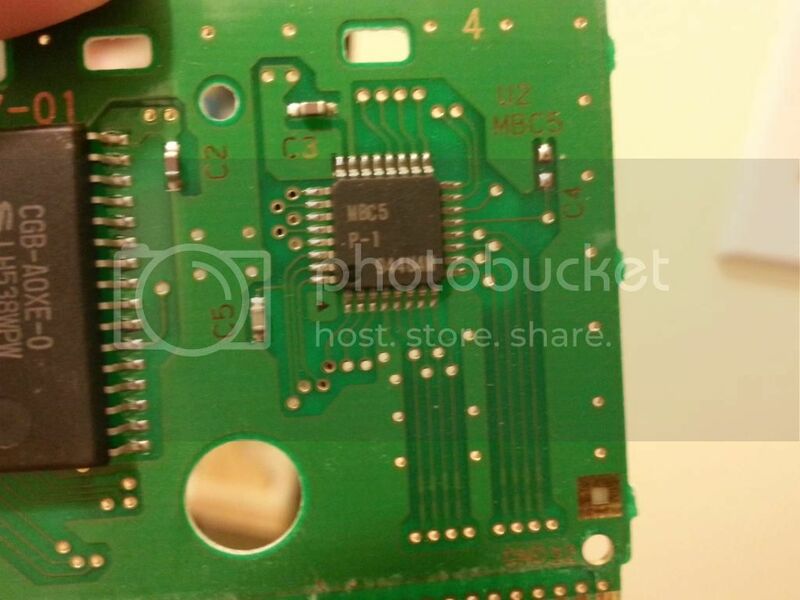 Just so we're clear: You want to desolder the current MROM on your DMG-A07-01 and switch it for flash? Well, first of all, you're out of luck, because the PCB only allows for 8Mbit ROMs. Gold is 16Mbit. Secondly, the world has moved on. You won't find 5V-tolerant technology as easily as back in the day. Then, serial memory became a big hit - you would need parallel for an easy mod :-/ 16Mbit is doable tho. Well I see 07 there, I assume that you found it yourself? If so thanks, testing now. EDIT: worked like a charm, tyvm.